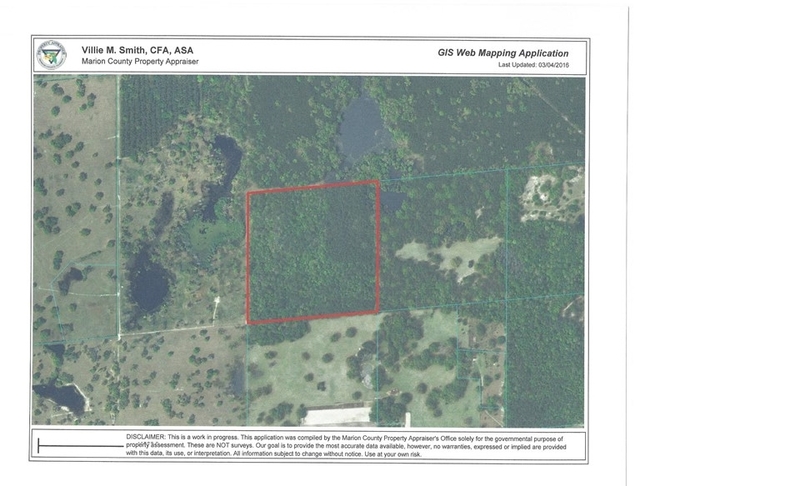 Nearly 40 acres located in the heart of Northwest Ocala's horse country. This hidden paradise is abounding in Live Oaks, hardwoods and pine, a blank canvas waiting for you to unveil its beauty. There are mixed elevations throughout the property but plenty of high and dry land for your dream home and improvements. It's only minutes to the H.I.T.S. showgrounds and a few miles to the new World Equestrian Center. It offers easy access to Hwy 27, SR326 and I-75. This beautiful parcel is being offered for sale by its owner/broker, Carol Rike, and will be shown only by an appointment.